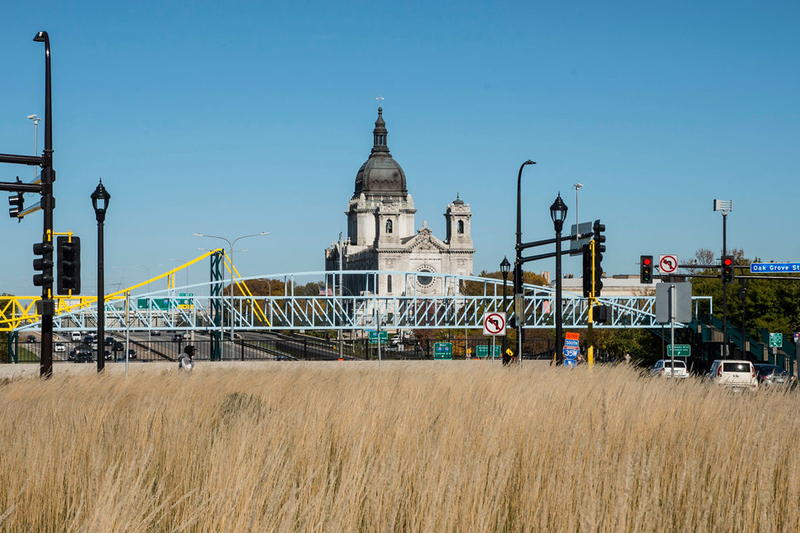 Green Minneapolis is transforming downtown from gray to green – and this is just the beginning. 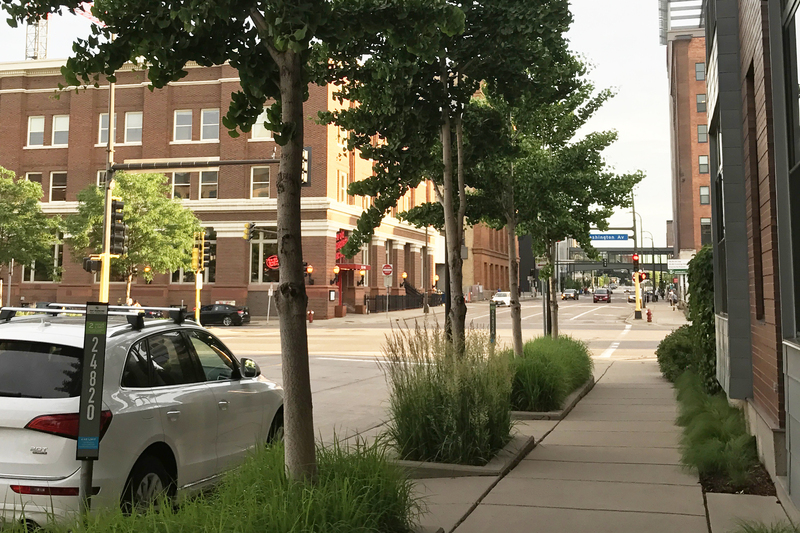 Green Minneapolis envisions a green future for downtown with trees on every street and active public spaces. 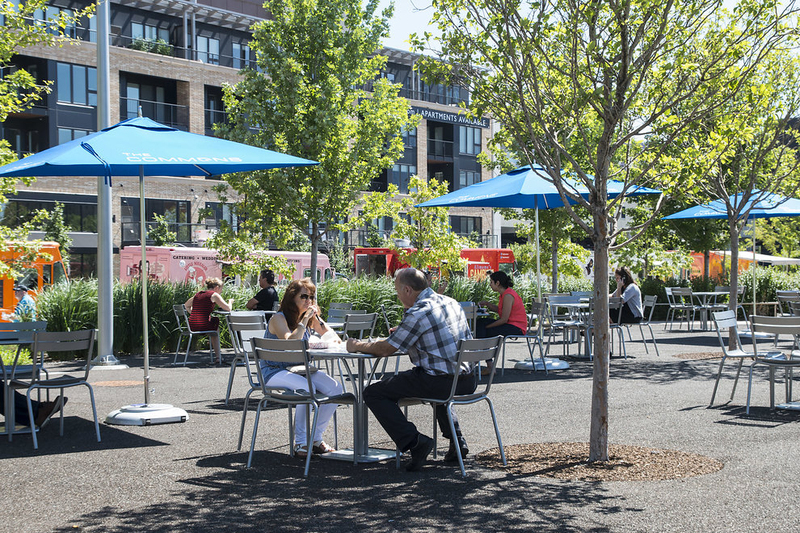 We are enriching quality of life, creating a healthier environment and connecting people through place. 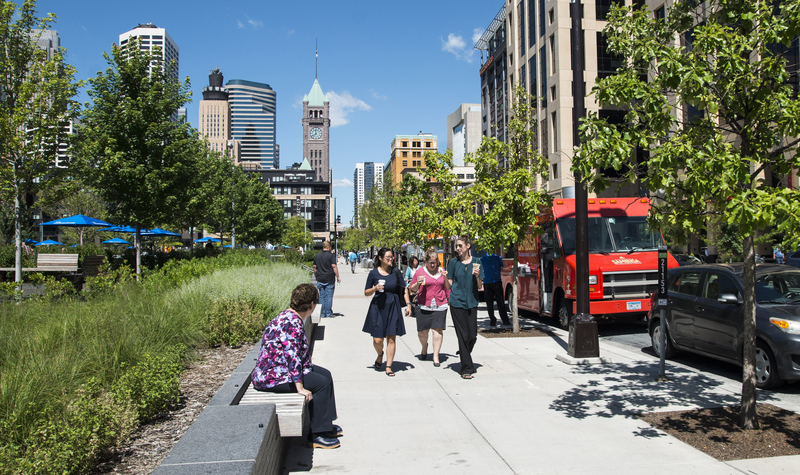 The powerful link between city governments and private funders, Green Minneapolis is an advocate for the vibrant downtown that will enable Minneapolis to grow and thrive. We are also your avenue to get involved in making downtown greener and greater. 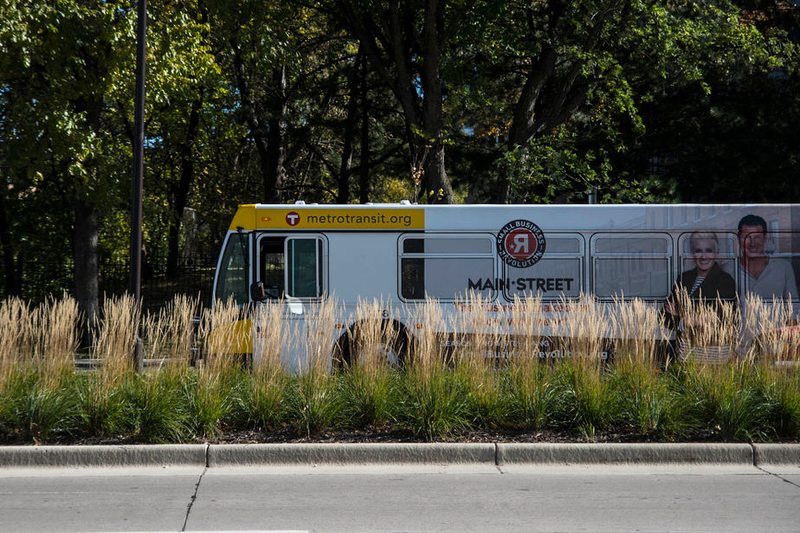 Green Minneapolis operates and activates downtown’s newest destination park. 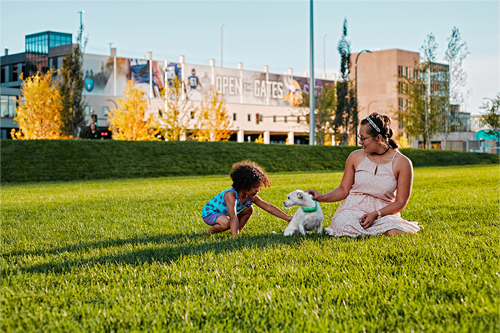 From games and reading carts to concerts and movies, The Commons is your downtown oasis, an exciting new place to connect with community. 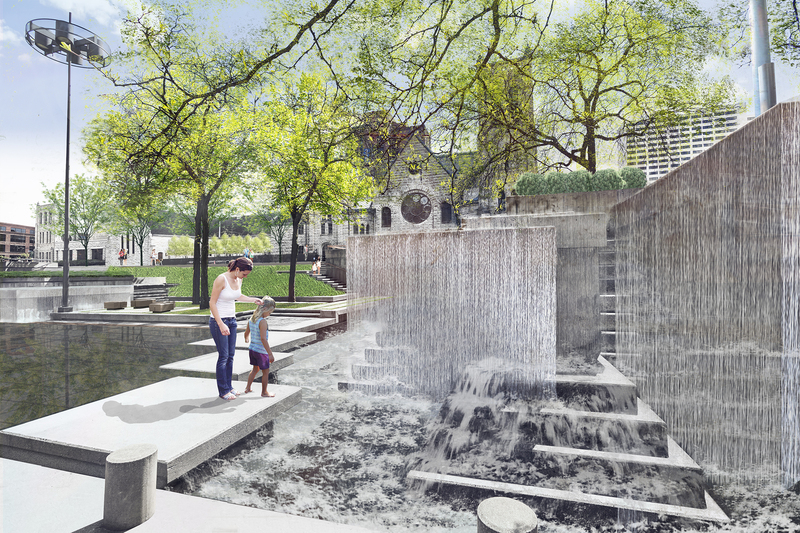 Peavey Plaza will come alive again after a major revitalization, complete with beautiful flowing fountains, a vibrant tree canopy, live music and other special events. Rendering by Coen + Partners. Green Minneapolis is a key partner in transforming a primary gateway to our city into a green, pedestrian-friendly corridor. Greening Lab is a partner-initiative to grow the downtown forest by providing supplemental watering for young street trees, tracking tree conditions and maintenance and introducing new planting techniques. Sign up for our newsletter to receive project and event updates in your inbox.